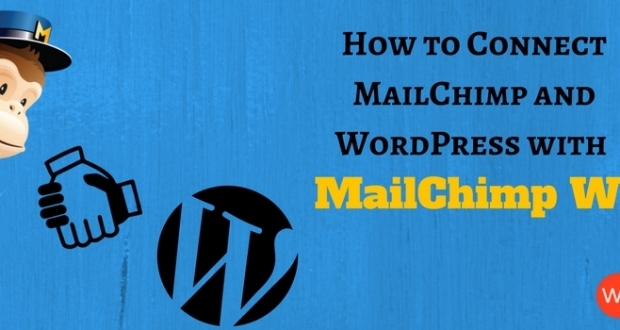 WordPress.org is far and away the most popular WordPress directory online. As I write this article, the 2,764 themes that hosted in the WordPress.org theme directory have been downloaded over 113 million times. And the 33,570 plugins that are hosted in the WordPress plugin directory have been downloaded over 747 million times. 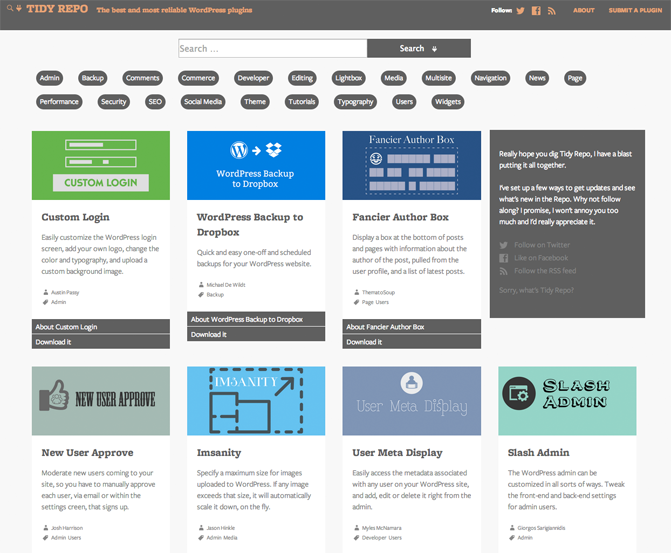 All of the themes and plugins that are hosted on WordPress.org are free to download, although many developers use the free version to promote a more feature packed premium version. 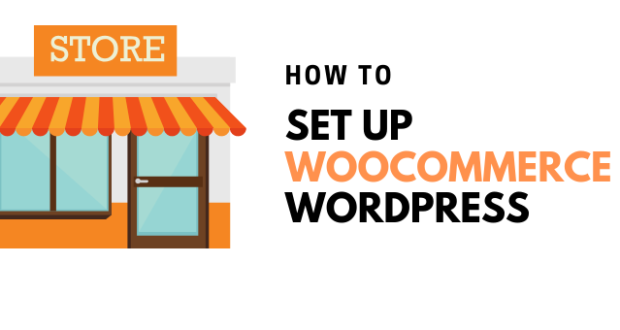 Thankfully, there are other marketplaces and WordPress directories in which you can download and purchase themes and plugins. Envato’s ThemeForest is the largest WordPress theme marketplace online. 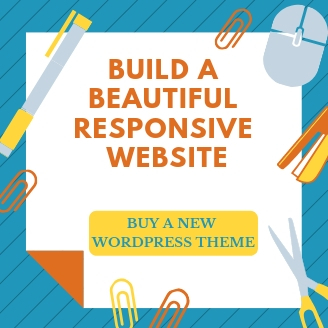 Over 4,550 WordPress designs are currently available and the top selling theme has been sold over 88 thousand times and made the developer a millionaire in the process. 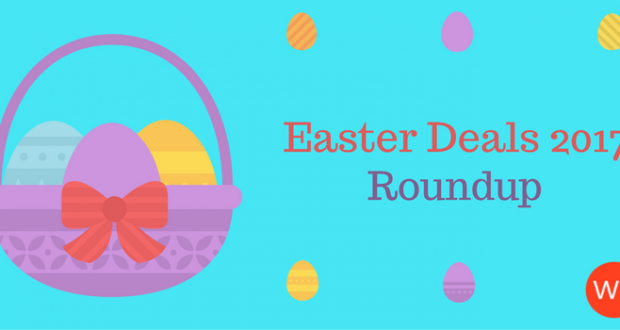 Themes are divided into 14 categories, with prices ranging from $28 to $63. 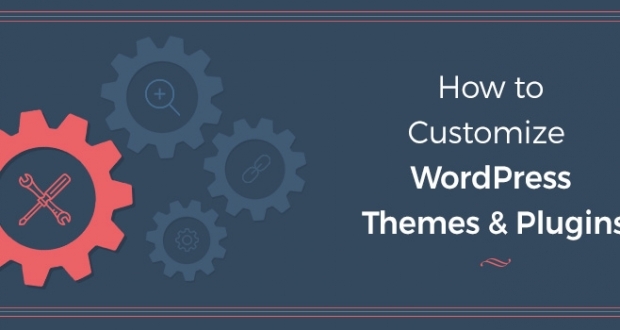 The sheer volume of WordPress themes that are available on ThemeForest means that there is something for everyone. 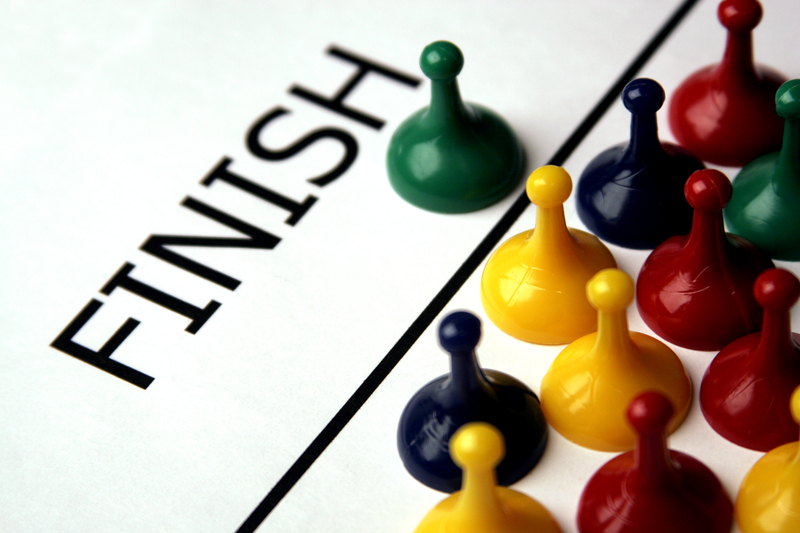 Another Envato marketplace is CodeCanyon. The marketplace focuses on scripts and snippets. 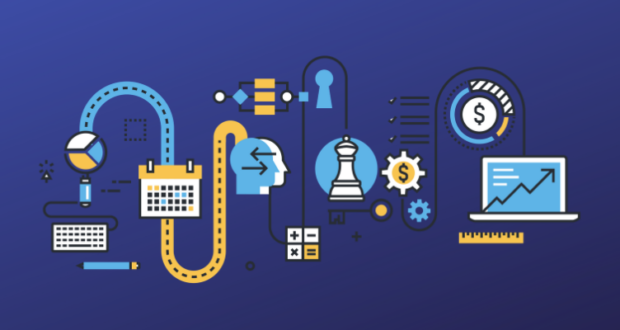 Around 3,000 WordPress plugins are currently available for purchase in the CodeCanyon marketplace; making it the largest premium WordPress plugin directory online by a long margin. I am a big fan of CodeCanyon and have purchased dozens of plugins from there. 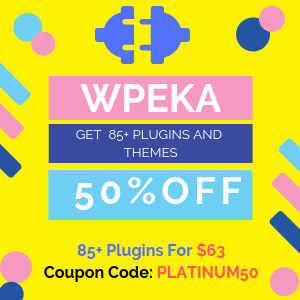 What I love about CodeCanyon is the variety of plugins that are on offer. 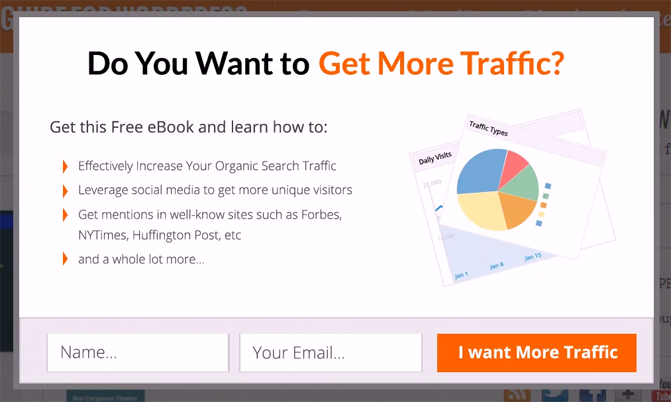 It sells a lot of WordPress plugins that cannot be found anywhere else online. 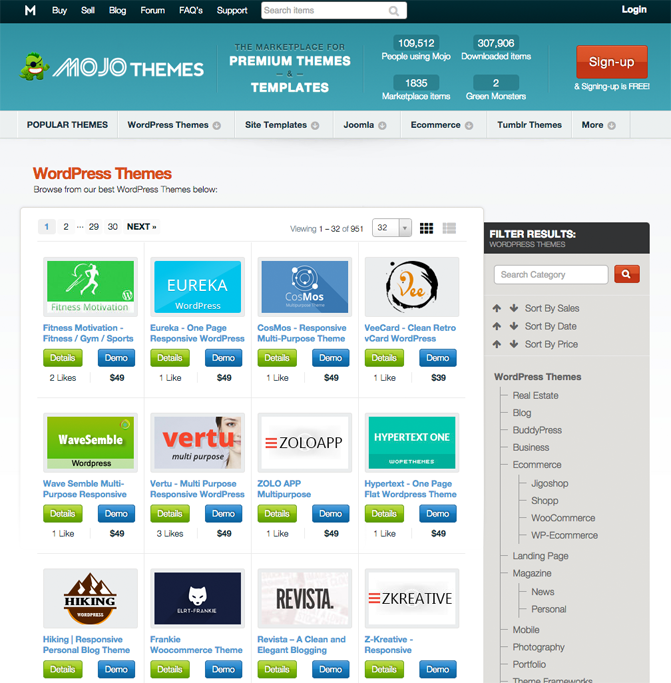 Mojo Themes is a marketplace for premium website themes. 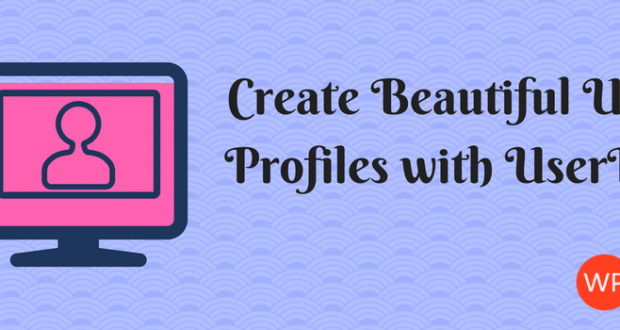 It sells themes for WordPress, Joomla, Tumblr, and eCommerce applications such as Magento and Shopify. HTML templates are available too. 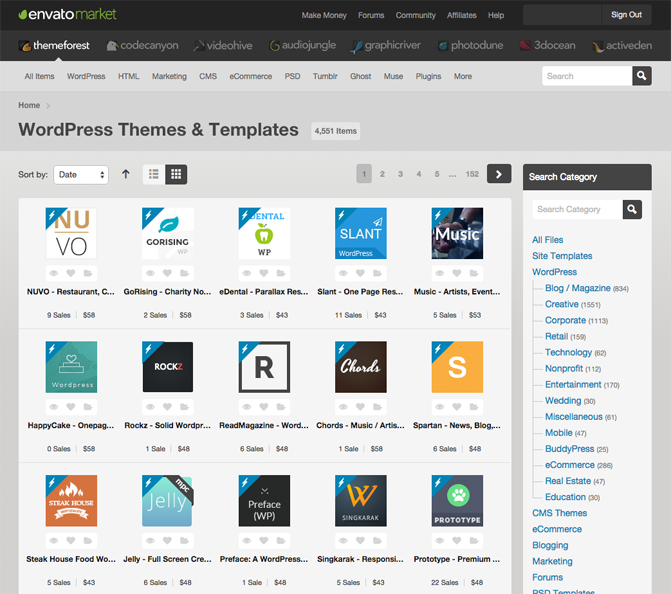 The marketplace currently has 951 premium WordPress themes. 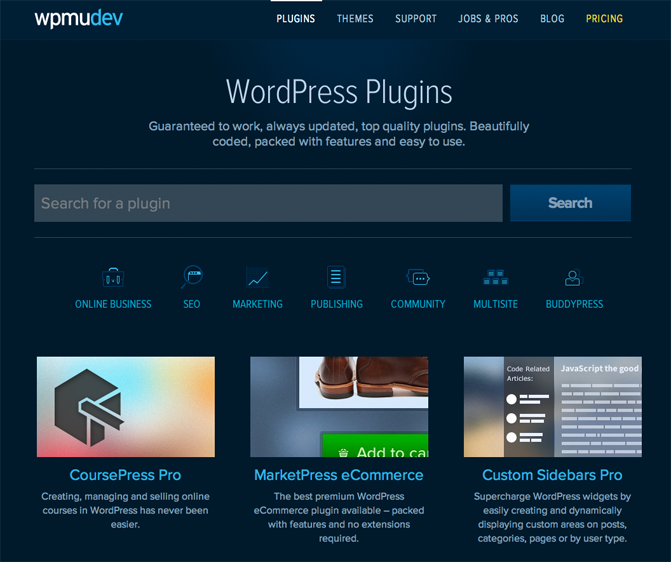 A small collection of premium WordPress plugins are also available. Mojo Themes has always been in the shadow of ThemeForest, however they host some fantastic WordPress themes that cannot be purchased elsewhere. Therefore, I recommend checking them out. 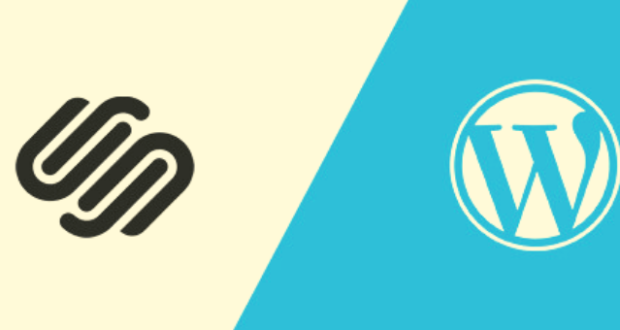 Foo Plugins is a small marketplace that lists GPL friendly WordPress plugins. 11 premium plugins and 6 free plugins are available. Their most widely known plugin is FooBar; which is a notification bar that is displayed at the top of your website. You should also check out their feature rich gallery plugin FooGallery. 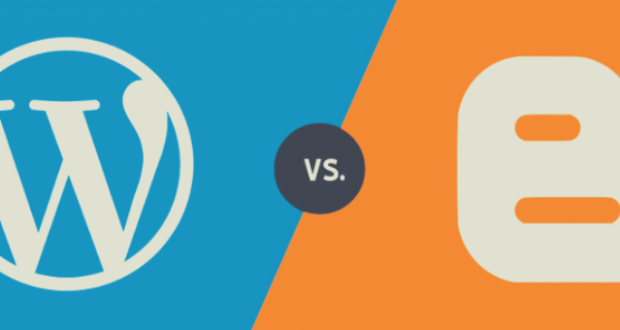 WordPress.org does not have any real quality control measures in place to ensure that plugins are coded correctly. 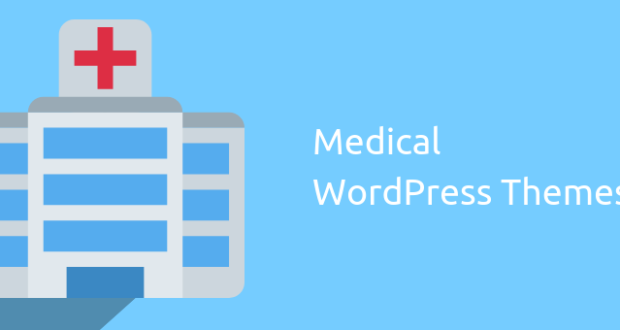 Due to this, there is a large number of plugins that do not function correctly with the latest versions of WordPress due to bugs and errors. Tidy Repo looks to address this problem. 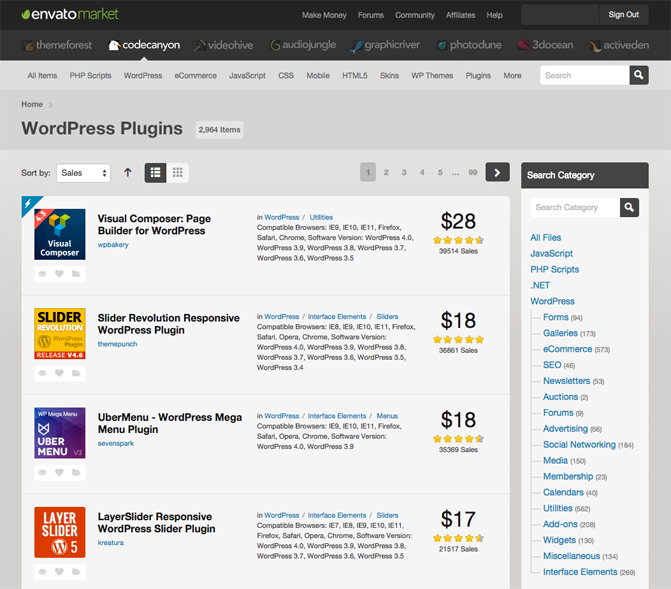 Their marketplace lists a large number of plugins from WordPress.org and other marketplaces. Each plugin is tested using Plugin Performance Profiler and WP Test. A review is provided with each plugin too and plugins are removed from the marketplace if they have not been updated within the last year. 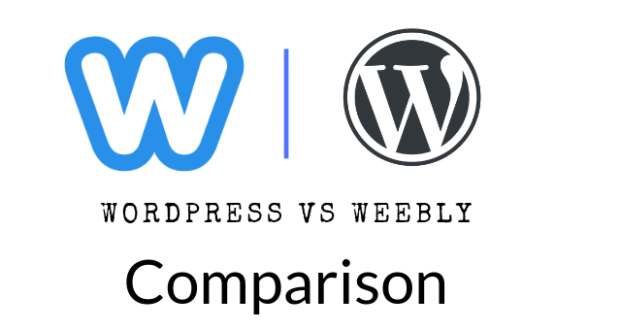 If you are concerned about the security and validity of WordPress plugins, and do not want to spend time testing them yourself, I recommend checking out Tidy Repo. 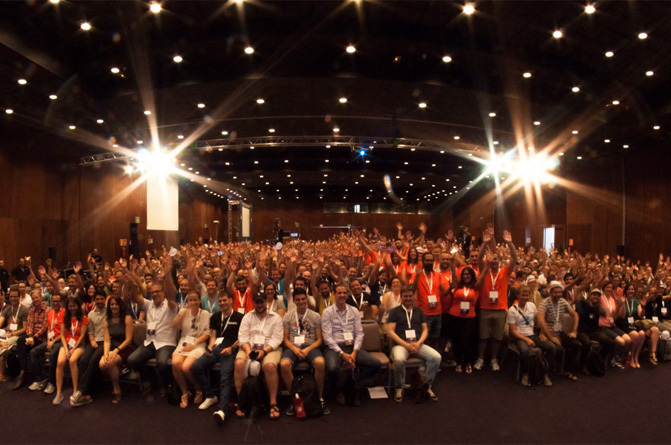 WPMU Dev is a large WordPress community and marketplace. 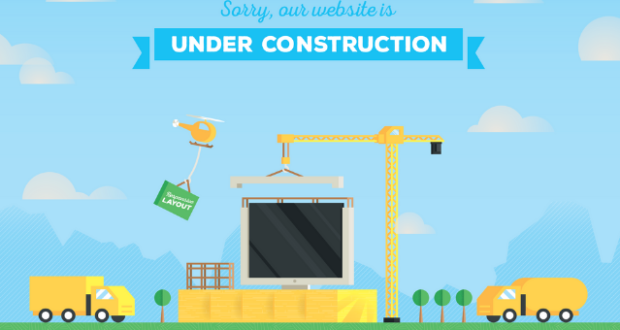 Their marketplace offers 31 premium WordPress themes and 141 premium WordPress plugins. Each product is exclusive to WPMU DEV. Products sell for $19 each, however you can get access to all of their products by purchasing a WPMU DEV membership from as low as $19.60 per month. 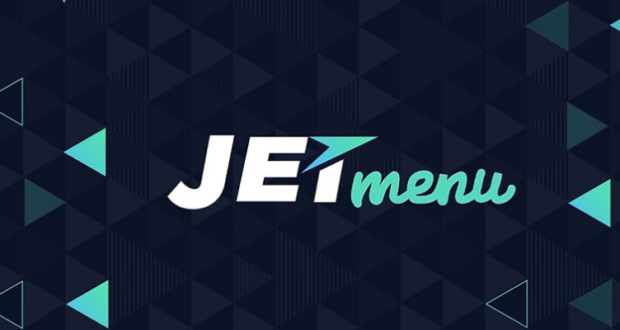 Membership also gives you access to live support, a thriving WordPress community, WordPress manuals, and white label tutorial videos. 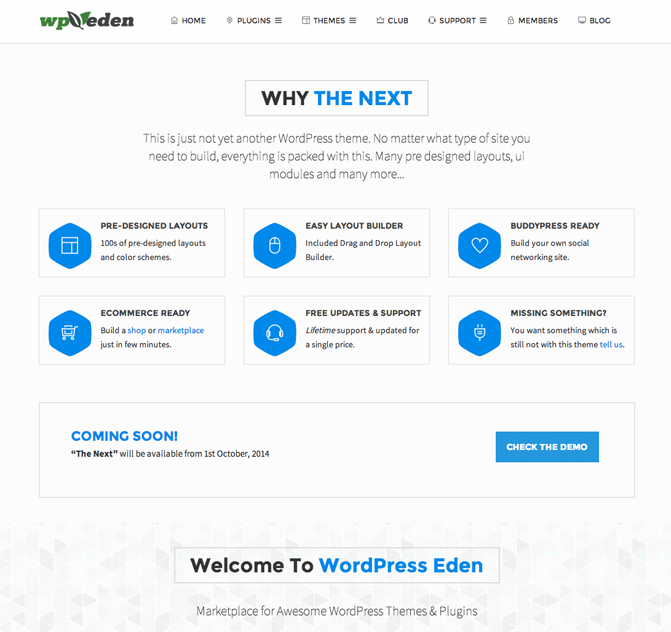 WP Eden is a WordPress marketplace that contains over 30 plugins and 40 themes. Free and premium products are listed in the marketplace. Most items are being sold on other marketplaces and websites too. 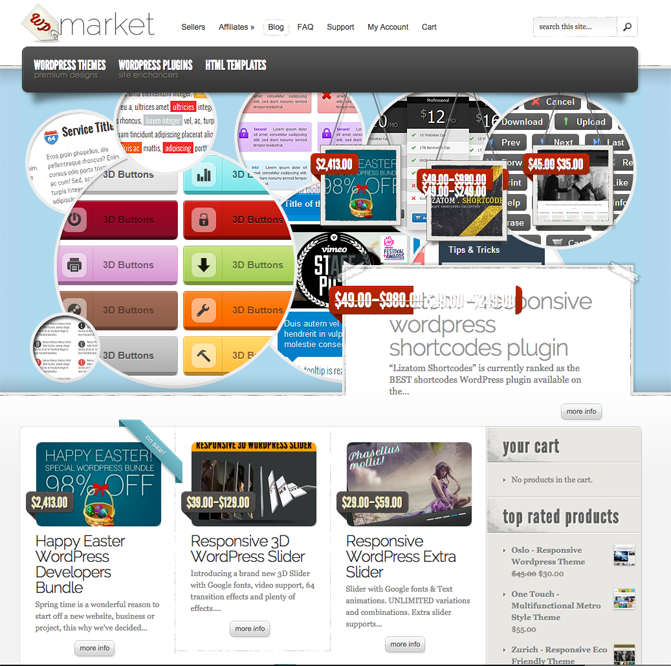 WP Market is a small WordPress marketplace that sells premium WordPress themes and plugins. It also sells HTML templates. All of the products listed in the marketplace can be found in other stores. 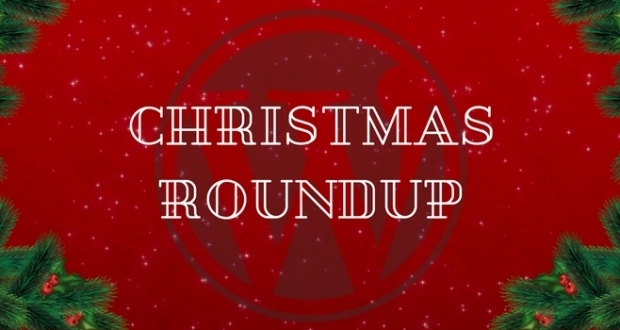 Do you know of a WordPress marketplace that was not listed above? If so, please feel free to share it below in the comment area.